Maharashtra Board declared SSC Aptitude test results 2016. The aptitude test by the Maharashtra State Board of Secondary Higher Secondary Education helps the students to pick out the most appropriate option for their further education. 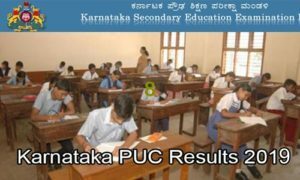 Candidates who had written the exam in the month of February 2016 can check the results from the direct link provided below. The hard copy of the results will send to the candidates along with the board results. The Maharashtra State Board of Secondary and Higher Secondary Education is a statutory and autonomous body established under the Maharashtra Secondary Boards Act 1965. The Maharashtra State Board of Secondary Education, Pune came into existence on January 1, 1966 to regulate certain matters pertaining to secondary education in the state of Maharashtra, India. 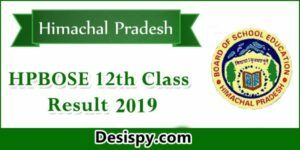 The act was amended in 1976 and the name of the Board changed to its present name — The Maharashtra State Board of Secondary and Higher Secondary Education. It conducts board examinations every year. 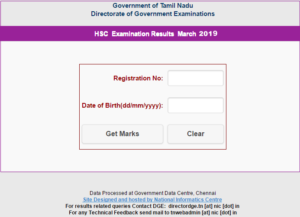 For the fist time the MSBSHSE conducted Aptitude Test examination and the candidates who had written the exam can check the results from the official website. The Maharashtra State Board of Secondary Higher Secondary Education (MSBSHSE) successfully conducted SSC Aptitude Test from 8th February to 25th February 2016. About 15,75,253 students have appeared for the exam across Maharashtra. All the students who had written the exam are eagerly waiting for the results. Now, Aspirants can check Maharashtra SSC Aptitude Test Results 2016 as the results will declare at 1 PM today. The main aim of the aptitude test is to help the students choose a stream for further education. Aspirants can get Maharashtra SSC Aptitude test results from the direct link provided below. 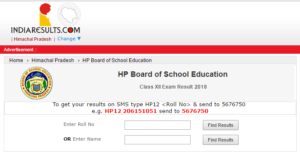 Steps to Check Maharashtra Board SSC Aptitude Test Results 2016? 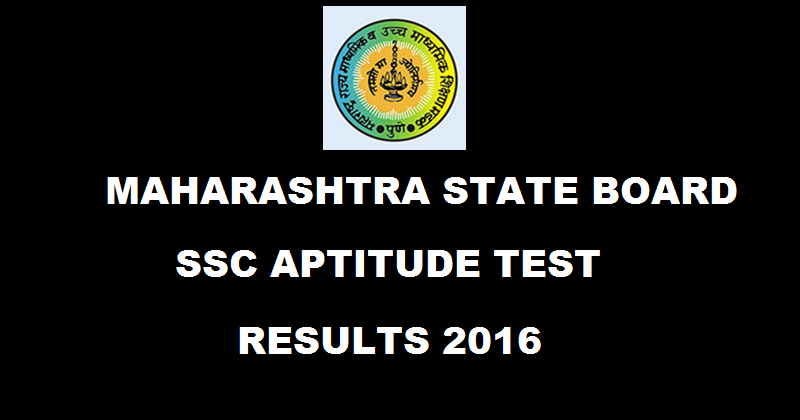 Click on Maharashtra Board SSC Aptitude Test Results 2016. Stay tuned to this website. 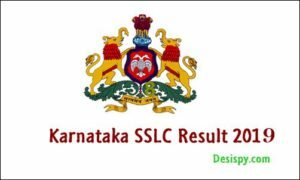 We will update Maharashtra SSC Results 2016 here. Press CTRL+D to bookmark this page for easy navigation. I simply love your article. Its very informative.